Reliable OC Handyman Kitchen Ceiling Drywall Repair, All In 1 Handyman was contacted by a Costa Mesa resident about a master bathroom shower and floor leaking down into the kitchen ceiling. After assessing the problem in the master bathroom, Reliable OC Handyman went to work removing old caulking inside and out of the shower stall. The baseboards outside the shower were swelled up and also needed to be replaced. 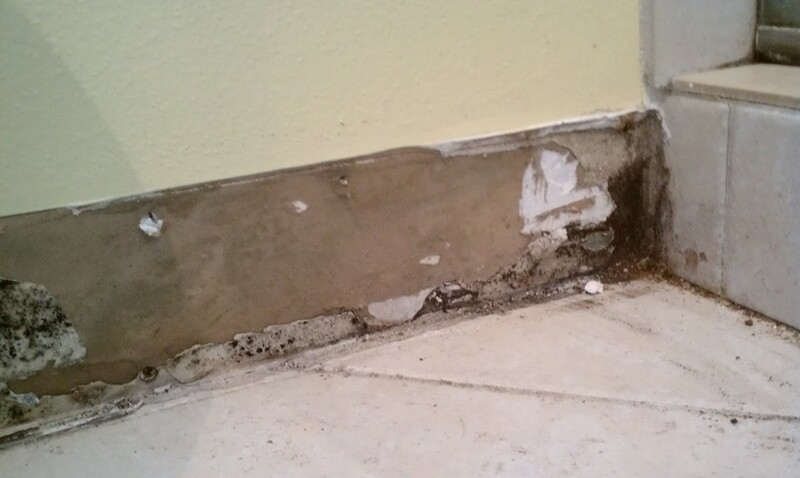 Upon removal of baseboard, mold was discovered and treated in the bathroom and also in the kitchen ceiling. Once finished, baseboards were installed, caulk and painted. 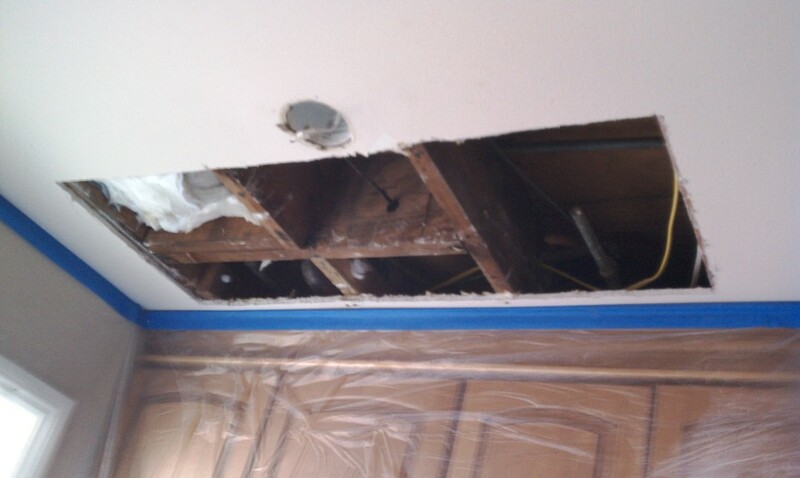 Now the water leak has been resolved, on to the kitchen ceiling drywall repair. All In 1 Handyman masked off the kitchen walls and cabinet. 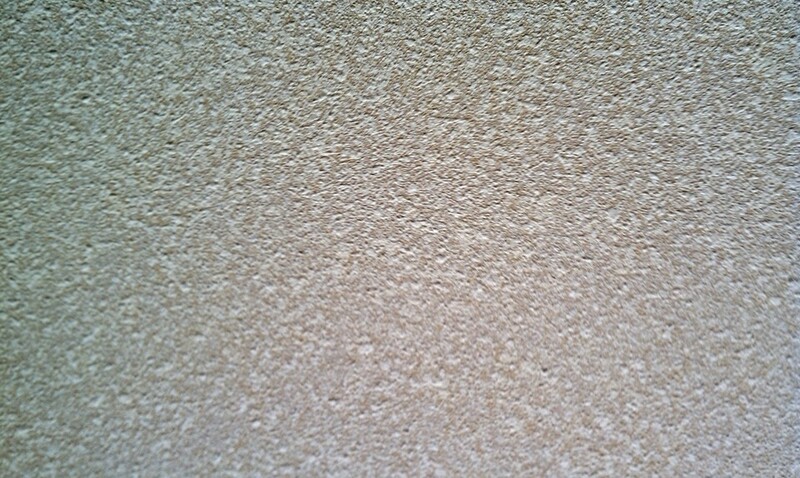 Next was to patch the drywall, tape, mud and spray orange peel texture to match existing texture. Finally, Primer, with PVA primer and then the finish coat. Thanks to Reliable OC Handyman this bathroom, kitchen nightmare project is over.